Eleven Cafes are shown near Maroubra. 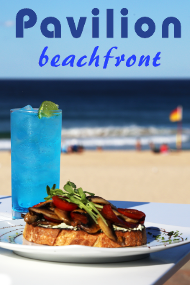 Seven Cafes are located in Maroubra and four in suburbs close to Maroubra. Pop in to a cafe near Maroubra for the best Espresso, latte, Cappuccino or a cup of tea, or enjoy a meal at a Maroubra cafe.